This is such a cool book that walks us through the elements of design, tricks and tips designers use to capture people’s attention, and the history of graphic design. From scale to juxtaposition, to image resolution, to fonts, to colour, to scale, to light and dark, this book exposes young people to design. Includes fun design projects. 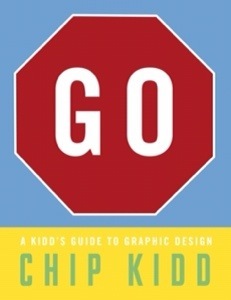 Great to launch a unit on graphic design. I would love to get this book for our school. It would be so useful for all those presentations the intermediates are always doing. Is it suitable for younger grades, too?